Diversity and inclusion is our business. People3 is a benefit corporation that provides diversity and inclusion training, workshops, and inclusion-centered consulting. We work with private, non-profit, and government sectors to facilitate inclusion. We help organizations navigate diversity and cultural differences among organization members, employees, customers, clients, communities, and population groups they serve. People3 is a data-driven diversity and inclusion training and consulting company. We believe in the power of people and data to navigate diversity and inclusion strategies. Our training sessions, workshops, and consulting practices utilize demographic and workforce data to empower organizations to create diverse and inclusive environments. We believe that you don't have to like everyone, but understanding one another leads to a more inclusive and productive environment. 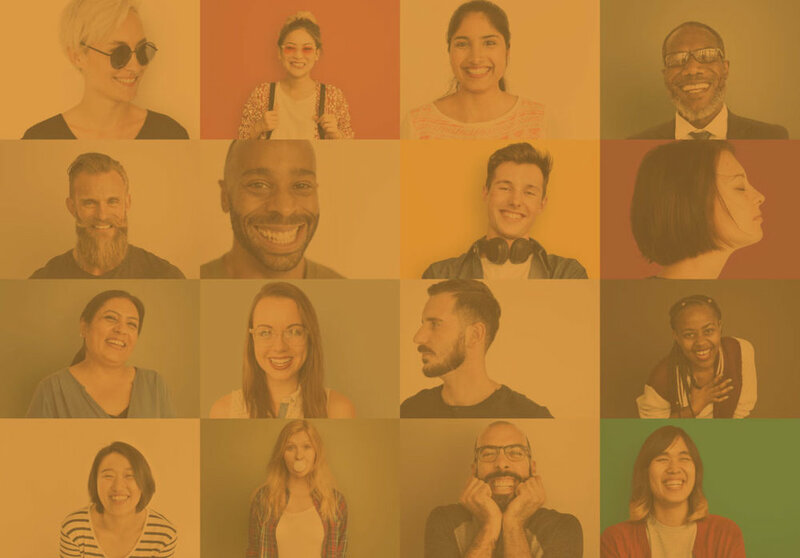 People3 can help organizations navigate a range of people differences, including gender, race, ethnicity, language, culture, sexuality, religion, socioeconomic status, and disabilities.